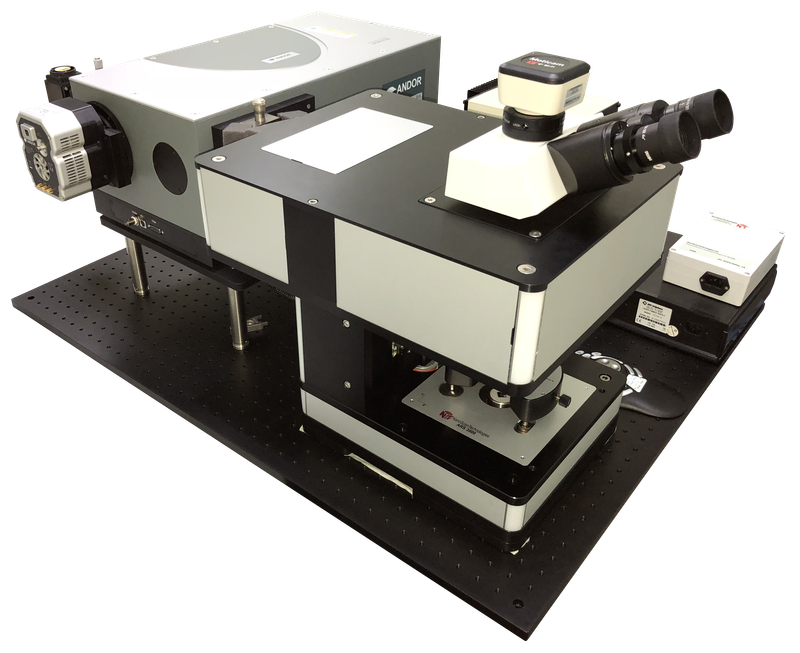 Nano Scan Technologies Ltd. develops, produces and sales scanning probe microscopes (SPM, atomic force microscopes - AFM) for scientific and applied research applications, also combined with optical microscopes, spectral devices (AFM Raman) and ultramicrotomes. 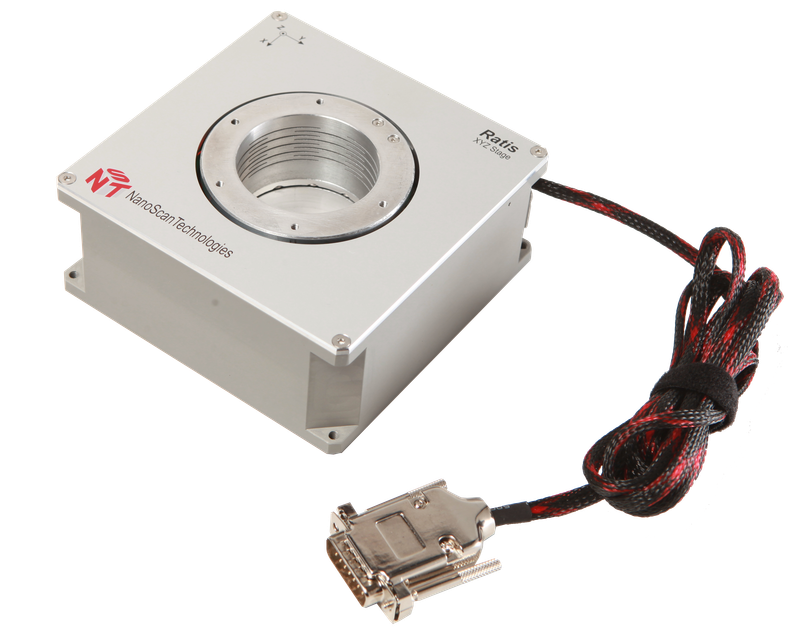 Design principles of NST devices allow easy change and modification of SPM type. 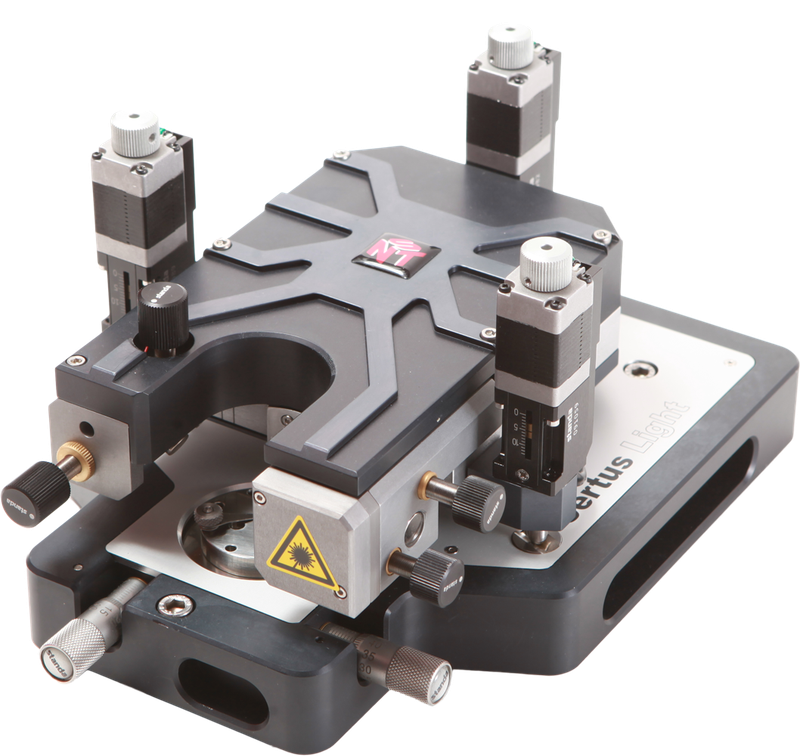 Same device with minimal modifications can be used for a number of SPM modes such as scanning tunnel, atomic force, electric force, scanning Kelvin probe, magnetic force, magnetic resonance force, scanning capacitance, scanning Hall probe and electrochemical scanning tunnel microscopy as well as for nanolithography applications. 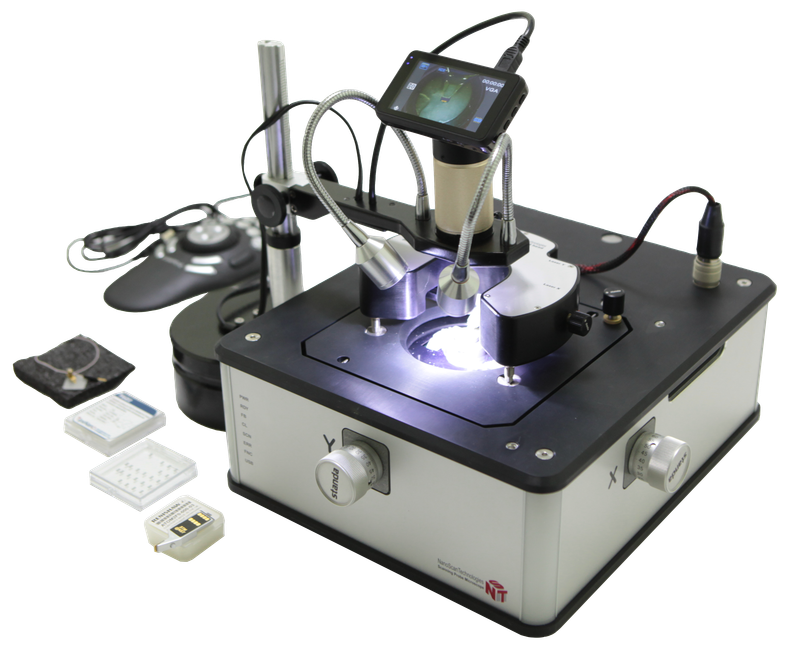 Scanning probe microscope (atomic force microscope). A complete set of SPM techniques. Exact positioning of the sample. 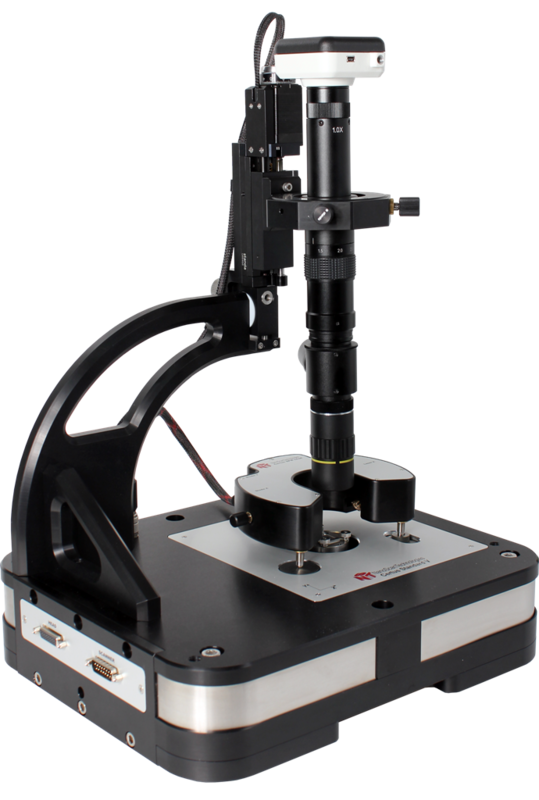 Built-in optical microscope for surface observation and alignment of the AFM head. Scanning with a probe (scanning head). Fully independent X, Y, Z axes. Built in optical sensors with absolute callibration.